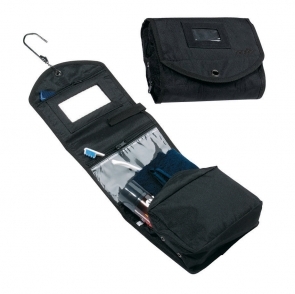 A travel kit is used to hold hygiene / toiletry products while travelling. Our sourcing office in China recently shipped toiletry bags and we really think it can be a brilliant promotional item to offer to your best clients. 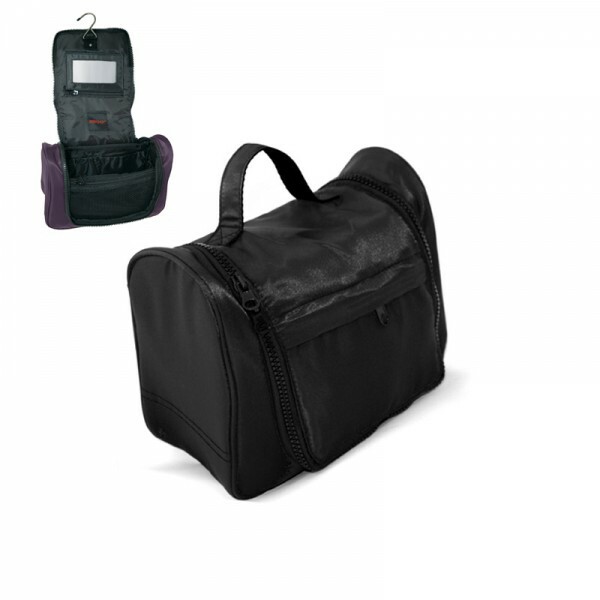 Bags are equally useful for taking on a family vacation or on a road trip, and people will really appreciate the practical value of this gift. Your branding will be exposed all over the world on these promotional amenity kits when the owner of the item travels through airports and hotels. All these items can be branded and imprinted with you logo. This hygiene kit will create an added convenience in your client’s life, and this is the key of a successful promotional product. Our buying office can help you customize and produce your body hygiene kit. Please also have a look at other bag promotions, National Day gift pack, Marathon kits & our Bag Factory Website.